Provide comfort for the family of Cheryl Sheets with a meaningful gesture of sympathy. Cheryl Elaine Morris Sheets of Mt. Sterling, KY, formerly of Woodsbend, KY, passed away Friday, February 22, 2019 at St. Joseph Hospital, Tampa, FL, at the age of 69 years, 2 months, and 11 days. She was born Sunday, December 11, 1949, at West Liberty, KY, daughter of the late Everett Clayton & Lillian Prater Morris. Cheryl was united in marriage to Lon Dale Sheets. This union was blessed with one son, Michael Dale. Cheryl was a retired school teacher, teaching special education at various schools in Morgan County. She was a Christian and a member of the Woodsbend Community Church. In addition to her parents, she was preceded in death by her father-in-law and mother-in-law, Kern & Mary Lou Sheets. She is survived by her husband, Lon Dale Sheets; her son & daughter-in-law, Michael Dale & Ashley Melissa Sheets of Frenchburg, KY; three grandchildren, Allison Elaine Sheets, Ryan Clay Sheets, and Mason Harley Sheets; one grandson due on March 25th, Parker Reid Sheets; one brother, Jimmy Morris of Winston Salem, NC; two sisters-in-law, Donna & Harlow Cantrell and Linda & Phillip Terry all of West Liberty, KY; nieces & nephews, Susan & Christopher Kelly, Nicole & Mark Murphy, Chris Cantrell, Renee & Aaron Watkins, and Jessica & Eric Stigall. Funeral service 1 p.m., Thursday, February 28, 2019 at the Potter Funeral Home, with Rev. Bob Stilson officiating. Burial to follow in the Coffey & Sheets Cemetery, Hwy 705, West Liberty, KY. Visitation 11 a.m., Thursday, February 28, 2019 at the Potter Funeral Home. Pallbearers: Chris Cantrell, Billy Bailey, David Jones, Aaron Watkins, Eric Stigall, and Mark Murphy. Honorary Pallbearers: Phillip Terry, Harlow Cantrell, Roger Reffitt, Ryan Sheets, and Mason Sheets. 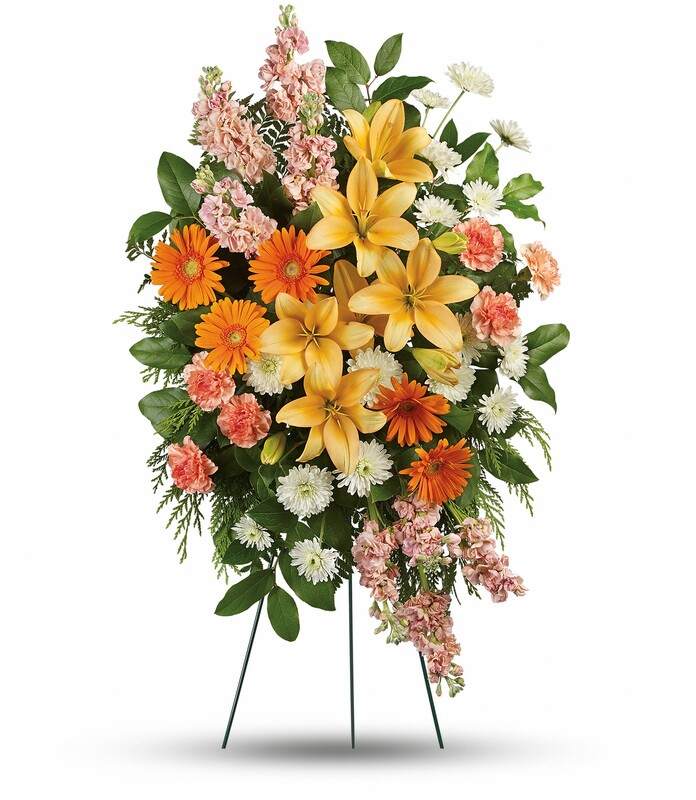 To send flowers in memory of Cheryl Elaine Sheets, please visit our Heartfelt Sympathies Store. Susan, Chris and Jimmy, Brandon, Cajun, Casey and Conlan, and others have sent flowers to the family of Cheryl Elaine Sheets. Dale, Michael, and Family, We are deeply saddened about the passing of our friend. Cheryl was a former schoolmate, colleague, and neighbor. We have had many laughs through the years. She is already missed. Cheryl was the best Aunt and a wonderful sister and we miss her and sending our love and prayers. Sorry that we could not make the trip. Susan, Chris and Jimmy purchased flowers for the family of Cheryl Sheets. Cheryl and I went all through grade school and High school together. We then worked together at Morgan Middle School. She was such a sweet and caring person. Sending prayers for all her family. She is in Gods arms now and has no worries at all. Dale, Michael and family: My thoughts and prayers are with you all. Praying for strength and comfort in your time of sorrow. Dale and family may the Lord bless and keep you strong in your time of grief. our old cuss will be missed.